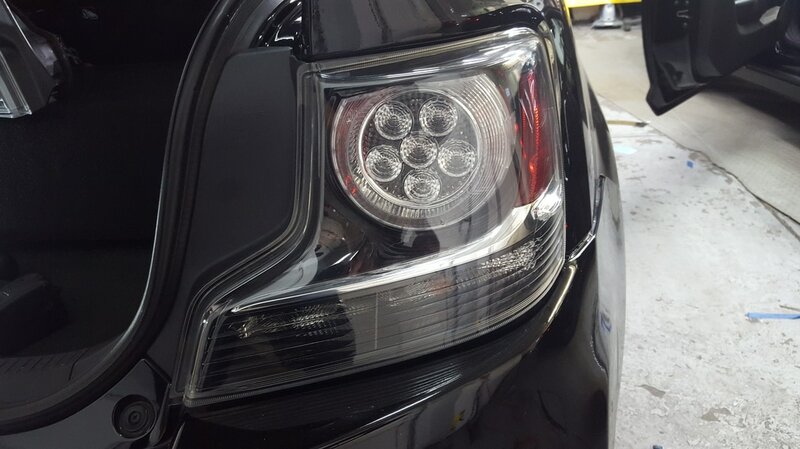 Your tinting experts for auto, home, & commercial applications. 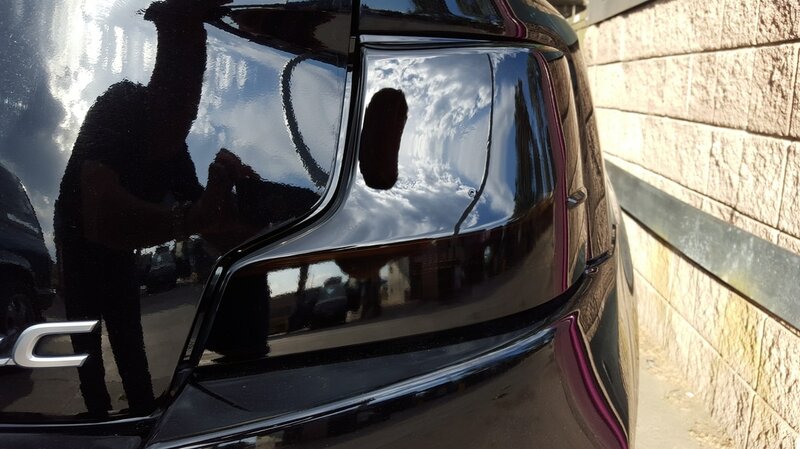 We have the experience and training needed to get your tinting job done correctly the first time. 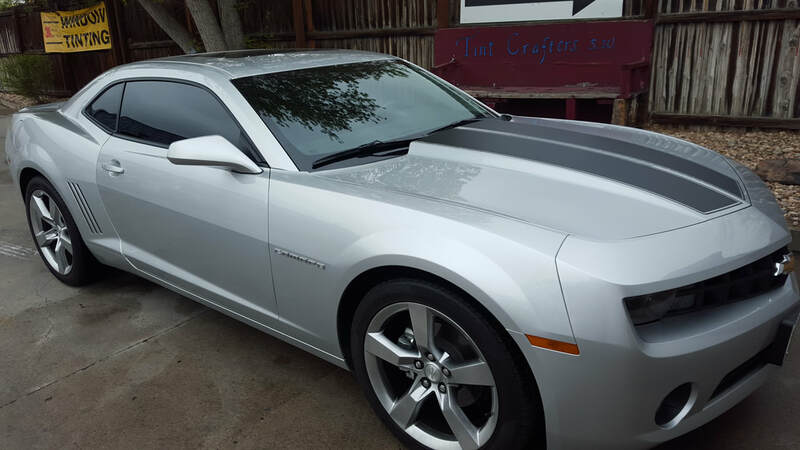 Whether for your home, business, or car, window tinting with Tint Crafters SW in Denver provides a number of benefits. Tinting can help prevent fading of your interior, reduce the effect of harmful sun-rays, add a level of privacy, provide energy savings, protect windows, and more. Learn more about Tint Crafters SW here. Window tinting film screens out heat, blocks out 99% of the sun's damaging ultraviolet rays and deflects harsh, uncomfortable glare while allowing glare-controlled sunlight to pass through. It adapts to the changes in the seasons, reflecting the hot sun in the summer. Window films control the sun and beautify your world. Big windows and open architecture in a home bring the outside in and create a special ambiance. The large expanses of glass found in so many of today's homes allow the cheerful, natural light of the sun to flood the interior as well as frame the scenic Denver landscapes that delight the eye and calm the spirit. 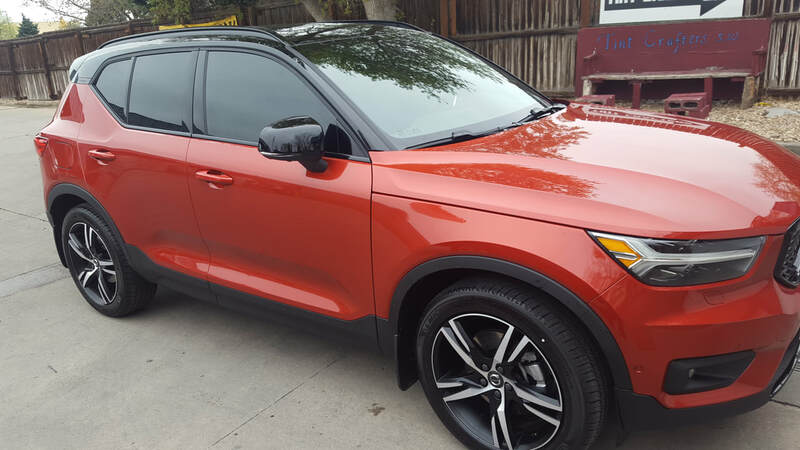 Window tinting films are designed to enable you to enjoy fully the pleasures of light, airy, sun-drenched interiors while at the same time providing protection from the sun's heat and damaging ultraviolet rays. If beauty and comfort of your home's interior revolve, in part, around the sun, why not make it a universe that you control? The same sun that enlivens a home's interior can be the death of fabrics, furnishings, artwork, and rugs. Window films screen out up to 99% of the damaging ultraviolet rays that can turn rich colors into faded dreams. Window films will keep you cooler in summer and warmer in winter, reduce uncomfortable solar "hot spots" in your Denver home, and eliminate annoying and distracting glare. Window film can afford a clear view to the outside, but depending on the degree of privacy desired, you can select films that prevent others from looking in during the daytime. Specially designed films add a welcome degree of shatter resistance to the glass areas in your Denver home. Pressure-sensitive adhesives bond to glass and help hold dangerous glass fragments in place should breakage occur due to accident, natural disasters, or illegal entry.